Earlier this week it was announced that the government was releasing the second tranche of funding for encouraging sport in primary schools. You can read more here but our message remains the same; we must continue helping our children to find enjoyment in physical activity from an early age because as well know, it's not just about sport in primary schools and in secondary schools, it's also about our future in health. Continued investment from those on high can only be a good thing and so we'll carry on supporting schools in their efforts to bring a fun, physical activity to as many children as possible including those who may find that traditional competitive sports can leave them sitting glumly on the sidelines; our skipping programmes aim to be all-inclusive and children can progress as quickly - or importantly - as slowly, as they like. And we'll also be continuing with our offer of a FREE STAFF INSET for every school that books with us this year! Staff have found our sessions to be extremely helpful when they're helping to sustain the skipping momentum started by one of our days. And our skipping resources - we send these to you free of charge after we've been in to your school - can also help to sustain skipping after we've gone. 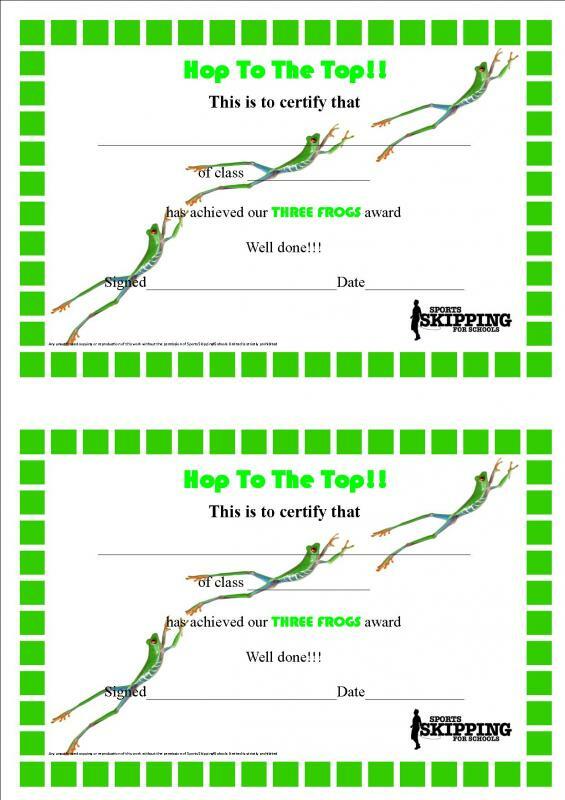 They are full of self-referencing challenges which also work well as intra- and inter-school competitions. The Mini Daily Challenge also offers a child ownership of their own skipping development - they become the engine that will drive their own improvement, a challenge that spurs many children on. So why not get in touch and find out more? 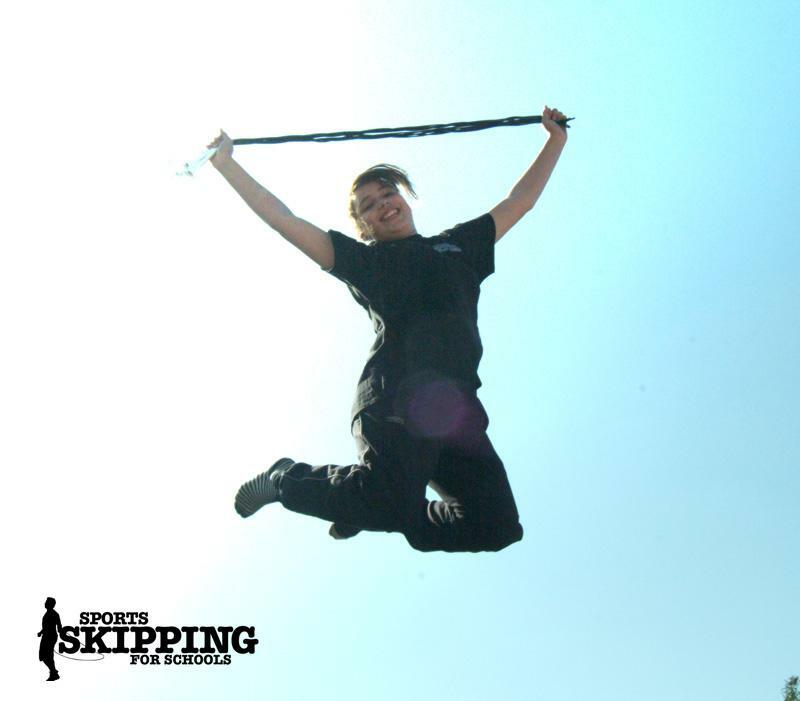 Tina, our Head of Difficult Questions + Interesting Solutions, is on hand to to help you find out how we can use government funding to bring skipping into your school and get those little legs a'hopping and a'jumping around school playgrounds!